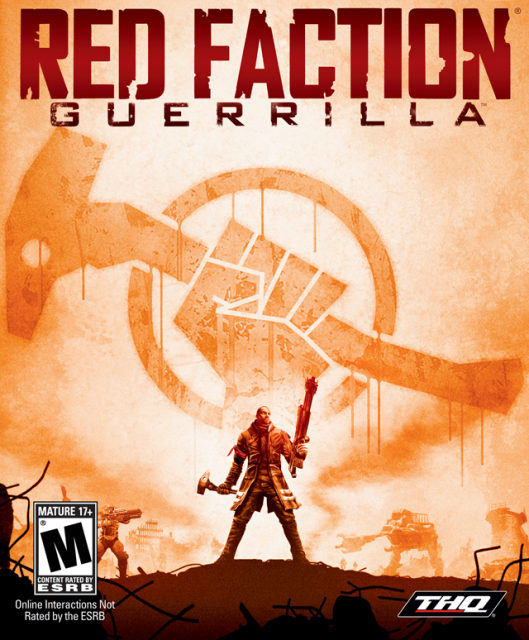 Find more information about Red Faction: Guerrilla on Giant Bomb. The "remarstered" (not a typo) version adds some bugs too. Red Faction is no more.